The leading maker of protective clear coverings and accessories for consumer electronic and hand-held devices, ZAGG Inc. has announced that its popular ultra-thin invisibleSHIELD clear protective film will hit more than 1,000 Target stores nationwide starting this week, helping users to protect their personal electronic devices including iPhone, iPod touch and iPod nano from scratches and nicks. “We associate Target with being very trend-forward and innovative, which is a great match for ZAGG and our award-winning products,” said Robert G. Pedersen II, President and CEO for ZAGG. 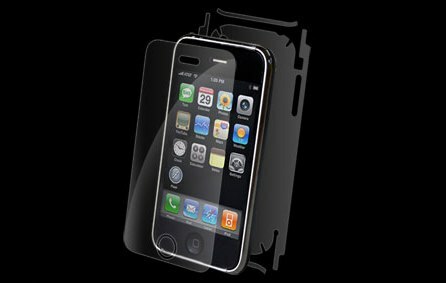 The invisibleSHIELD is also available directly from ZAGG (aff).